It is great that you are now marketing your products or services online, but what are you using to measure what is working? There are two main tracking strategies that you need to be paying attention to – statistical/analytical results that measure conversions and interactions with your followers. First and foremost, when marketing online, have a website that is search-engine friendly and one that is able to track the results of your online activities. Google analytics is the best friend for a business that wants to measure where their results are coming from. You want to know why and how potential customers come to your website. 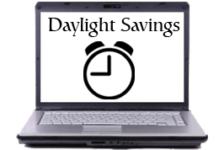 Did your online social activities drive them, or did your online advertising bring them to your site? Listen closely to those who give you feedback. If customers or potential customers do not see you respond to the feedback they offer, they will stop providing you with that important feedback and let you continue to make those same mistakes. Even telephone interactions need to be tracked. When posting a specific offering online, you need to indicate where it came from. Having specific telephone numbers assigned to different ads will help you to know what ad and what media gave you the best response. A virtual office provider can help you set up several telephone numbers that can help you track where that call came from, based on its metrics. 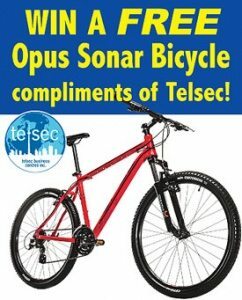 We also wanted to remind you that we are giving away a free Opus bicycle, so keep following us on our social channels.